Carbon Steel Bright Bars, offered by us, have high surface hardness and core toughness which provides good resistance to wear, impact and shock. 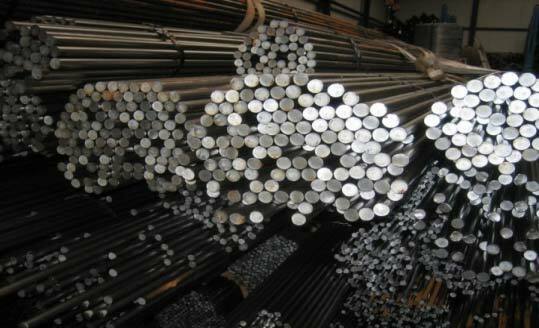 EN-8/EN-9, EN-8M, EN-43B, and SAE-1040 types of steel are used for manufacturing these Carbon Alloy Steel Bright Bars. Further, our Carbon Steel Bright Bars are used in Cutting and Punching Dies, Milling Cutters, Scrapers, Cutting Tools, Twist Drills etc.